Carnivals, beaches, forests, favelas and football barely hint at the amount of activity going on in this Pixorama. 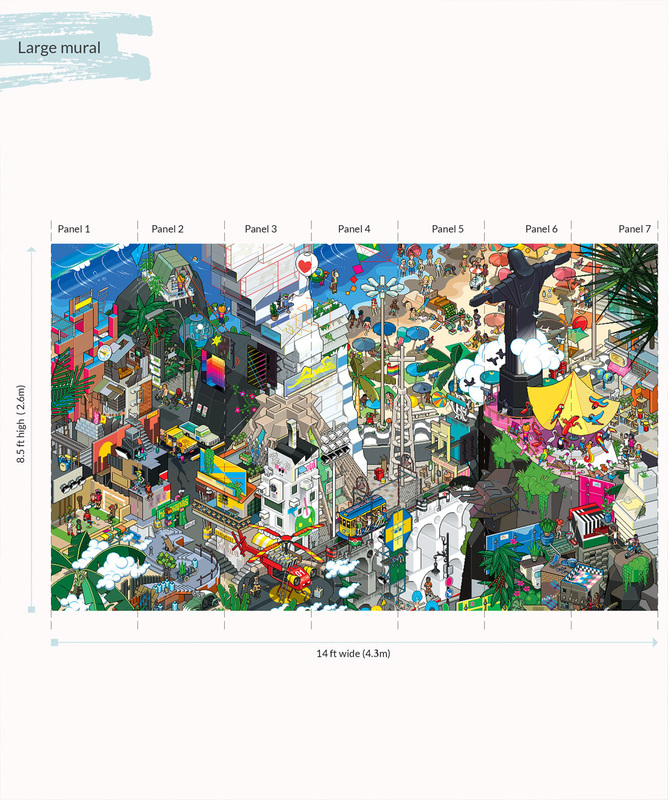 A pixorama is eBoy’s version of a panorama, a pixel by pixel rendering of Rio in its most vibrant state. 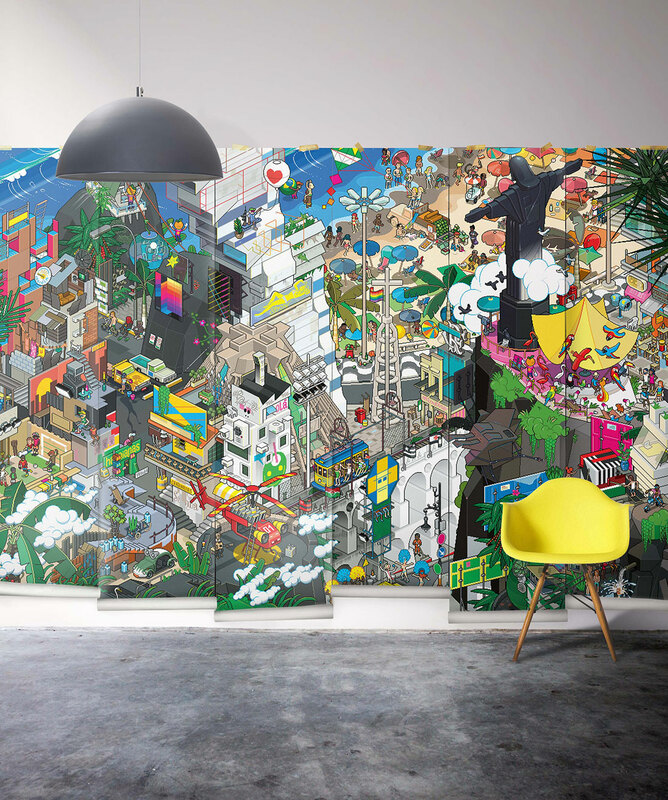 eBoy’s pixoramas have infinite focal points and are perfectly suited vitalise to any dull space.